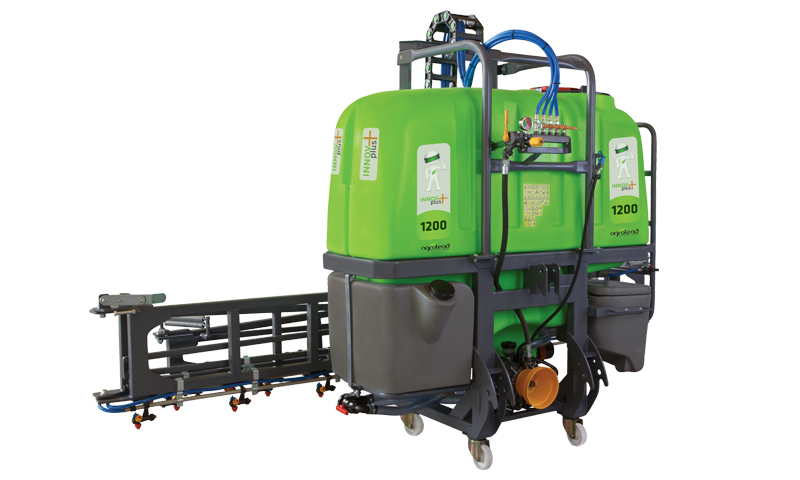 One of the particularly design, the new mounted sprayer, the INNOVPLUS is a complete technological package with unrivalled levels of performance in its category. Safety, ease of operation, accuracy of application, and respect for the environment are all paramount. Available in 3 capacities, 1000, 1200 and 1600 litres and with 2 types of regulation systems. 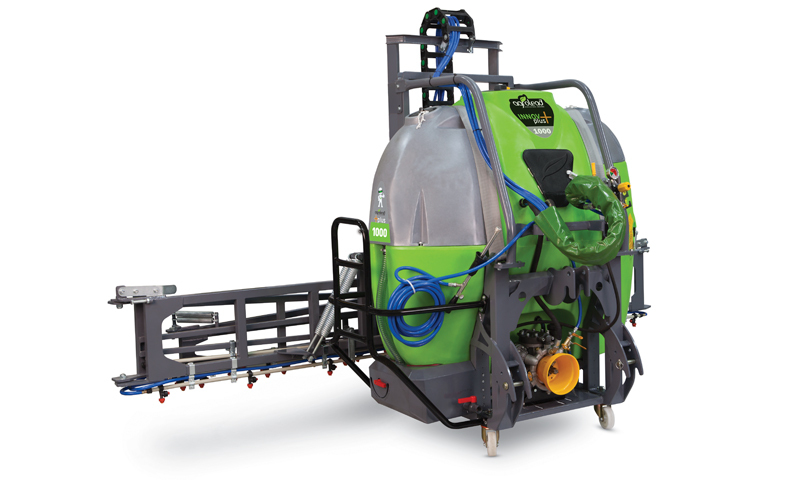 Italian Vertical Sprayer Booms are also available with this model as option (18,21,24 mt). 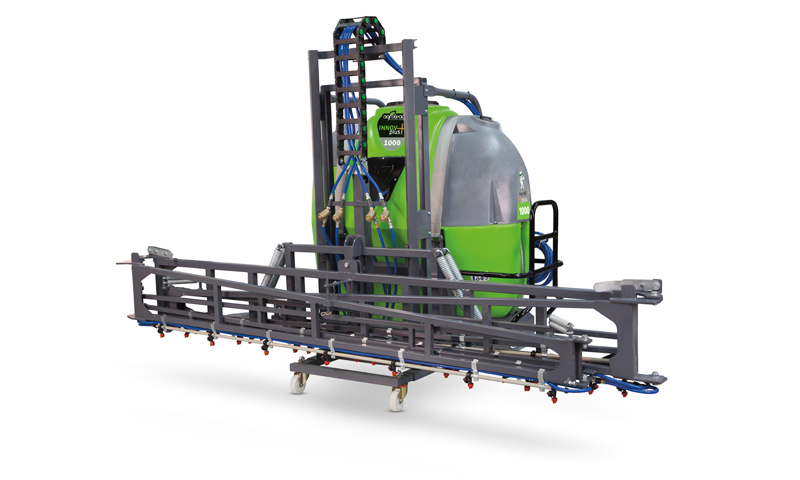 This boom offers an innovative folding system that limits the size in folded position, thereby significantly reducing the overhang. The model has special frame system which is extra durable and under warranty for 5 years. Standard Features are ; Tank Wash, hand wash and line filter.